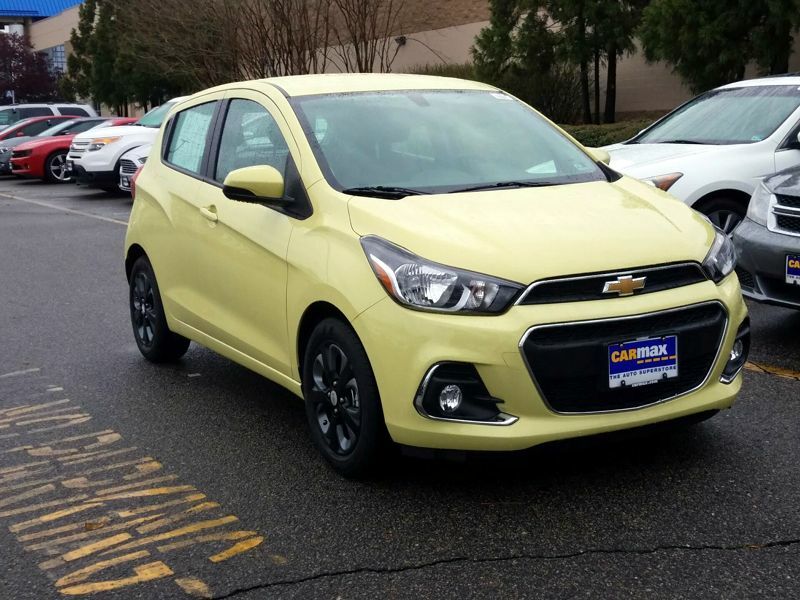 Transmission: Manual 5 Speed Color:Yellow Interior Color: Black Average Vehicle Review: (4.333 reviews) This car has a very small trunk. I didn't think that would bother me, but I have to use the back seat as a trunk and I have little to no room for passengers. I bought the car in August and since then it has developed some type of coolant leak. Overall this car is a cute fun little car to drive. But it is not very practical for budget and lifestyle. fully loaded and still cost effective. 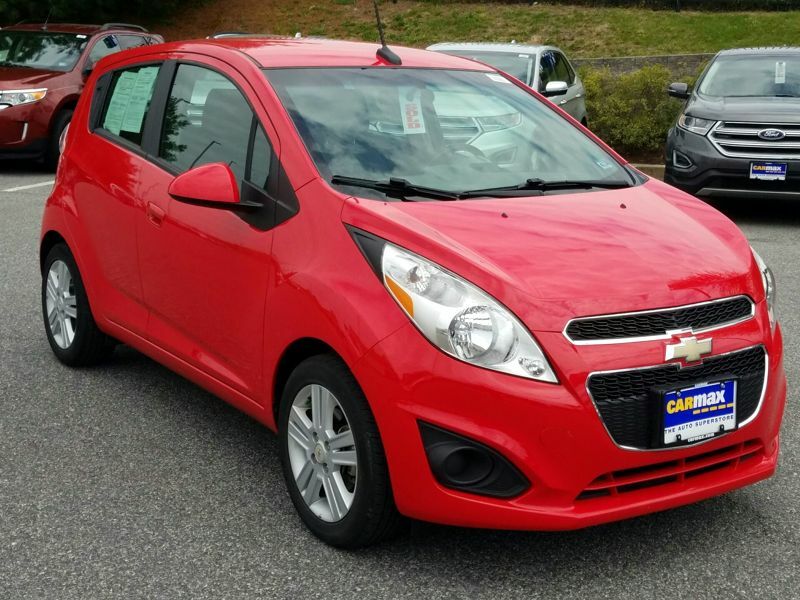 Great gas mileage without compromising leg room or storeage. I loved the look and feel of my tinier, more fuel-efficient car. I've had it for 4 months now and I still look at it, and love it. My car is small, but it's durable. Unfortunately, I got into a small fender-bender, but my car barely has any blemishes. Just a dent. I love how I can fit in small spaces in traffic and when parking my vehicle. My only issues with it thus far are mostly convenience things that I didn't know it lacked. My push button key only unlocks and locks the hatchback. The rest of my vehicle must be locked by hand. My car also isn't very fast speeding up and it "struggles" a bit when slowing down, like you must apply the brakes slowly otherwise it'll feel like "bump, bump, bump". Not sure how to describe it.